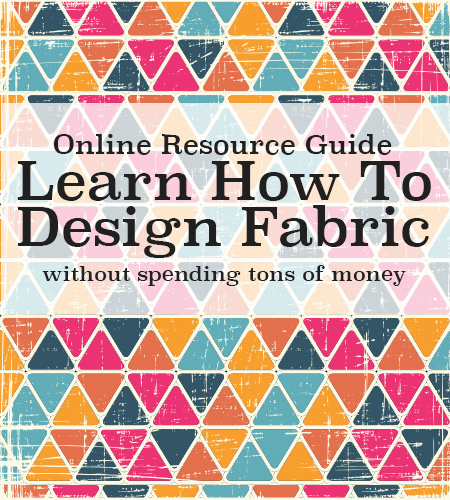 Learn how to design fabric for free! You love fabric but you just can’t find the ONE you’re looking for? 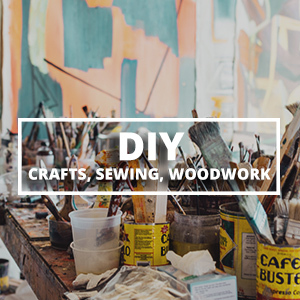 You’ve heard there are places you can print your own fabric so you’re ready to get started! 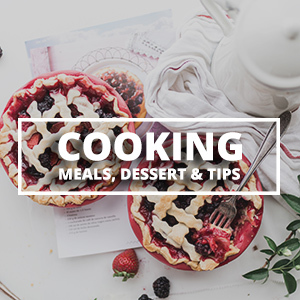 I’ve gathered tons of online resources to take you from design to completion. You’ll be designing your own fabric and maybe even on your way to learning how to become a fabric designer! Many fabric designers work in a vector based program. Designing with vectors is great because you can make an image larger or smaller without it becoming pixelated or blurry. The most popular vector program available is Adobe Illustrator. 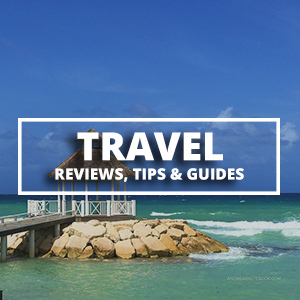 You can purchase this in a cloud format for a monthly subscription fee. Inkscape is a free online vector program. Both have a significant learning curve if you’ve never used a vector based drawing program but thankfully youtube is full of helpful videos! Alternatively, you can design by hand and use a program such as Adobe Photoshop to create your digital designs. Here are 3 class options ranging from FREE to $35 for the entire class. These are really great and affordable. Alternatively, check out your local colleges for what class offerings they have. My name is Jenna. I teach, I make stuff, I talk about teaching and making stuff. I’m a very proud member of the full time Foundation Faculty at MICA where I’m lucky enough to get paid to work with some of the most magical and talented artists in this entire world. What You’ll Do Design and work with multiple patterns that will be intoxicating, and potentially bring unique visual interest to a project. You’ll create pattern designs that hits all the major principles and elements of design with contrast, balance, scale and color being among the chief operating officers. Who This Class is ForThis is a fantastic course for beginning and established designers looking to develop their skills with color, texture and personal style. Artists/designers/makers/crafters will all find useful and practical suggestions for creating and mixing effective yet alluring patterns. So yeah, let’s get this pattern party started! All hands in? To complete the projects, you will need access to Adobe Illustrator or Inkscape (free). Kristi O’Meara is a freelance illustrator and designer, currently residing in Chicago, Illinois. She studied at the Kansas City Art Institute, where she received her B.F.A. in Painting in 2009. Since finishing her undergraduate studies, Kristi has had the opportunity to work with many inspirational companies and designers, including The Nelson-Atkins Museum of Art, interior designer, Bridget Cochran, of the high-end wallcovering and textile design company, Porter Teleo, and most recently, fiber artist, Nick Cave. Currently, Kristi holds the title of founder and creative director of the aritst organization, The PatternBase, which serves as a resource and place of inspiration for designers and pattern lovers around the globe. She is focused on completing her first publication, PatternBase: A Collection of Contemporary Textile + Surface Design, which is projected to be released during the summer of 2013. 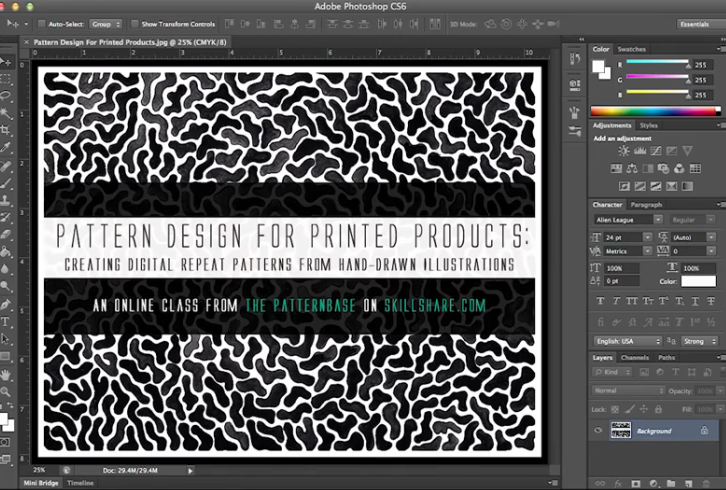 From hand drawing to product printing, you’ll learn the essentials of pattern design. We’ll start working with analog materials then refine and muliply your basic pattern in Photoshop. By the end of this course you will have a digital repeat pattern ready for printing on a product of your choice. Apply what you learn in this class to deck out your wallpaper, iPhone, fabric, jigsaw puzzle, or more! 9 (50 minute) classes – Skillshare is $9.95/month. Work at your own pace. 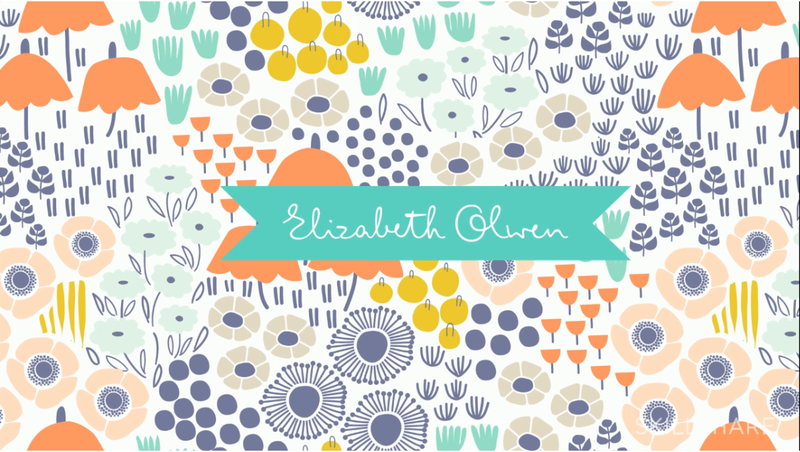 Elizabeth Olwen is a Toronto-based surface designer. Inspired by pastoral beauty, nature in its most playful forms, folklore, and romance, Elizabeth’s work is driven by the desire to leave something beautiful behind with every step she takes. Her obsession with patterns began as a child when she would become mesmerized by the orange floral drapes in her mother’s kitchen. Surrounded by bold, unapologetic prints, patterns were something that she could lose herself in; a window to faraway places. Through the years, the love of patterns remained, and inspired her to start making her own.Elizabeth loves old wallpapers and vintage fabrics, cannot be forced to choose a favourite colour, and is hopelessly devoted to travel. 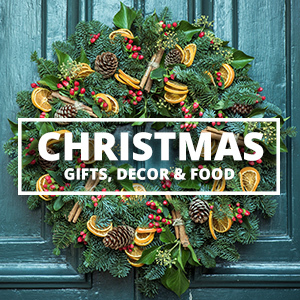 She has a growing collection of licensed products available in the market, with clients like TeNeues Publishing, Wallpapered.com, Landor, Cloud9 Fabrics, Target and Madison Park Greetings. Explore more at ElizabethOlwen.com. 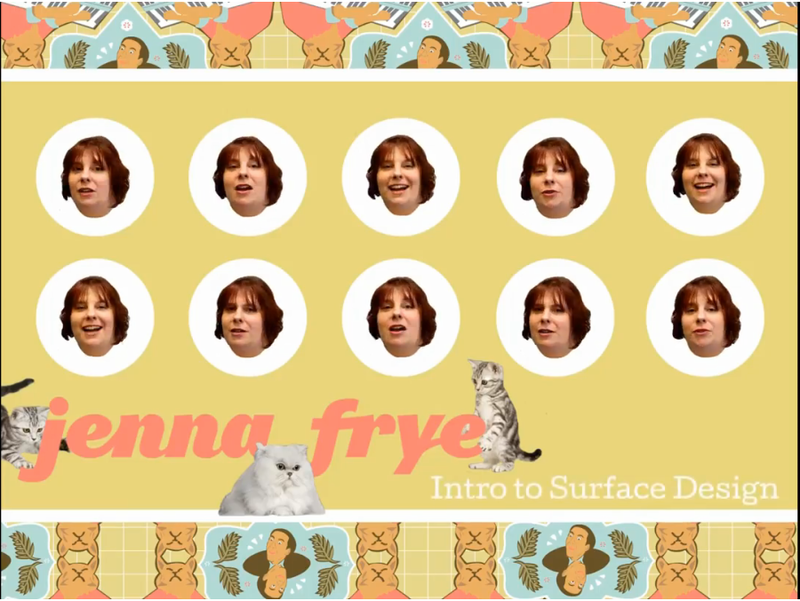 What You’ll Learn: Concept, illustrate, and design a pattern for any project. In this 50-minute class, surface designer Elizabeth Olwen shares how to use Adobe Illustrator to transform inspirations and hand-drawn motifs into a seamless, repeating pattern for use in countless projects. Her step-by-step instructions and inviting approach make this a perfect class for every designer, illustrator, and crafter looking to expand their skills into pattern design. Will you create a desktop wallpaper? iPhone case? printed fabric? stationery? Start now. The possibilities are endless! There are several online sources for printing your fabric designs. Don’t stop at fabric! Print on wallpaper, t-shirts, iPhone covers and more! 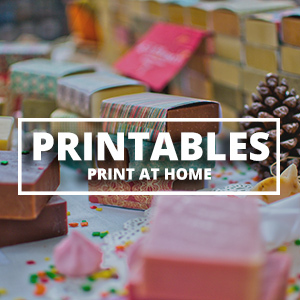 There are so many online digital services now you can print on just about anything you like! Thank you Andrea! I did have an Illustrator lesson on making patterns a few years back but I’ve forgotten most of it and this is really right thing, right time for me. My first project will be printing fabric to recover my dining chairs. Thank you so much for your website. I have had a dream to design my fabrics. Have you had people from Australia learn on this website? I’m a fellow Aussie 🙂 I have an ecourse where I teach how to make all kinds of seamless repeating patterns in Photoshop such as chevrons, polka dots, wavy lines, sunrays, quatrefoil, grid/lattice, confetti dot, patterns with words, triangles, stars, checkerboard, gingham, directional prints, tossed/random, patterns with clipart etc. and then how you can use those patterns to create products you can sell. I have been desperately searching for some educational resource to help me set my patterns up for wallpaper manufacturing. Do you offer any more specific training directed at wallcovering? I have some specific designs with a greater distance desired between the pattern repeat and don’t know how to set these up and am hitting a wall at every turn. Any suggestions? Thank you in advance! Unfortunately, I don’t have any other resources. 🙁 Best of luck! The first choise is Rise Textile.Rise Textile offer you to design and print your own fabric.It brings Digital Printing and Best Fabric all type fabric are available. Design and print custom fabric. Choose from many fabrics and design your fabric .